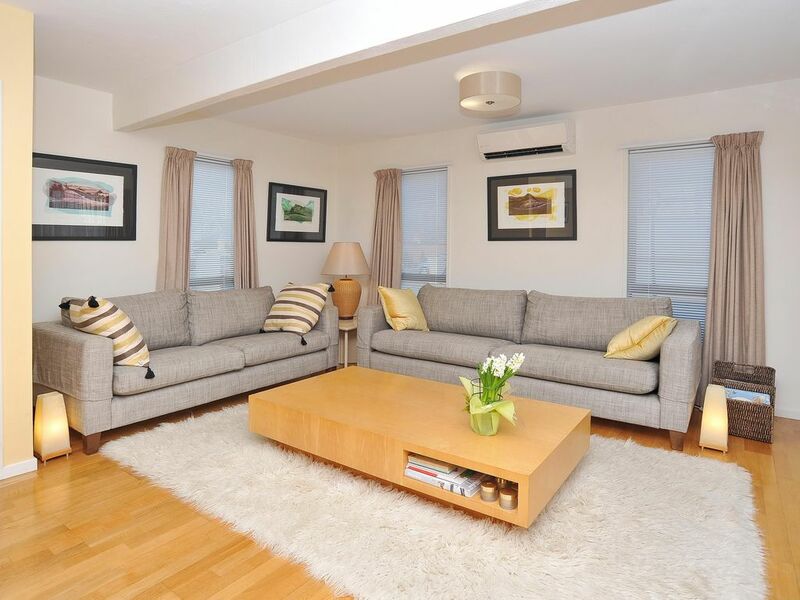 Enjoy a spacious 2 double bedroom apartment, with open plan living and roomy outside living. You have a large functional kitchen, comfy and easy living in the heart of the city. Walk to Christchurch CBD, excellent shopping and lots of restaurants and cafe near by. Hagley Park and the River Avon are close making this the perfect base for your city break. The house has stairs. Good location to walk to city. Really comfy bed and well equipped kitchen and nice and clean. Great stay with everything you need. Enjoyed 2 nights at Salisbury Apartment 1. Good location, near botanical gardens and not far from the main city area. Parking also available on site which we used. Lots of brochures available with suggestions on things to do. Would like to have had a few more suggestions on really good cafes and restaurants. Overall perfect for what we wanted.